After we were invited in to create an employer brand video for FICO, a large fintech company based in Silicon Valley, our relationship started to grow. They loved the human touch we brought to their story. 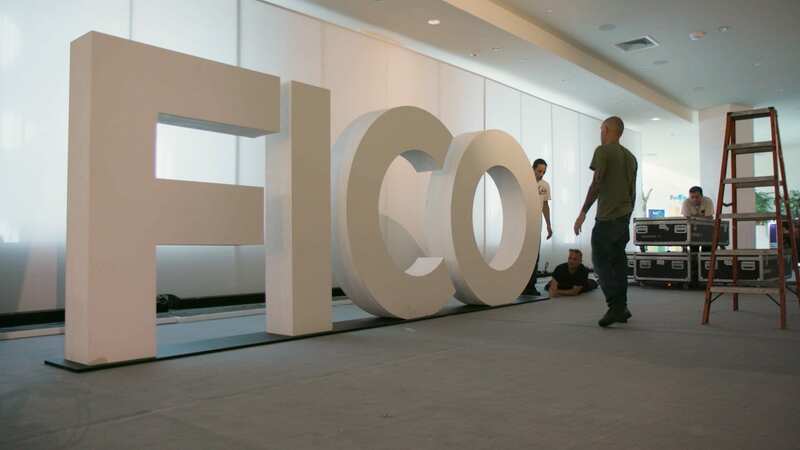 We have since gone on to provide annual coverage of their global FICO World conference, a suite of client testimonial spotlight videos, product marketing content, further employer brand films, humorous staff-facing films and even launched our Instabooth to show the human side of the people working in big data.